this seems to be govt property.. They ARe our Leaders And Government. This is an indus import? 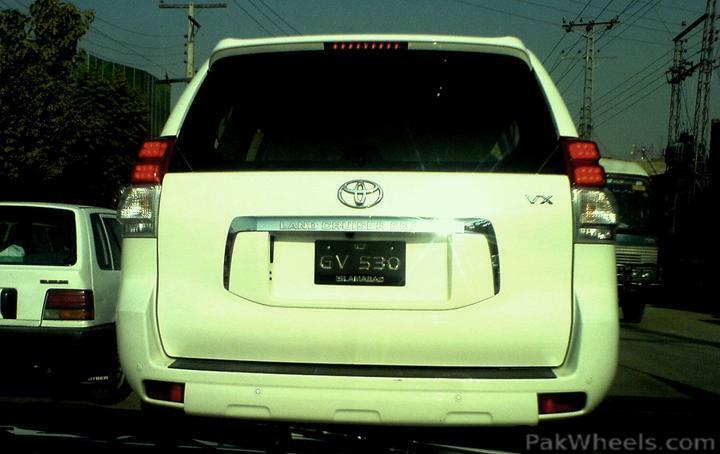 i just noticed, a camry from indus is for 8 million..
wonder who gonna actually buy it... with this money i can opt for slightly used lexus, a 7 series and a S Class. 200 series is some thing like 1.8 crore from indus and if some imported 0meter then it is something like 1.9 crore. dont compare the 2008 or 9 one with zero meter 2010 model. Secondly Fully loaded or good spec zero meter range rover or q7 will cost more then 2 crore as i think.